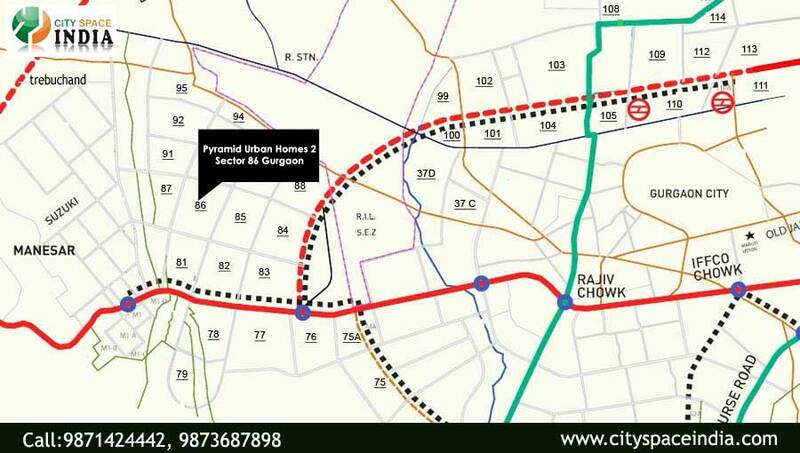 Pyramid Urban Homes 2 Sector 86 Gurgaon is a new upcoming affordable housing project launched by Pyramid Infratech Pvt Ltd. under affordable housing policy 2013 . 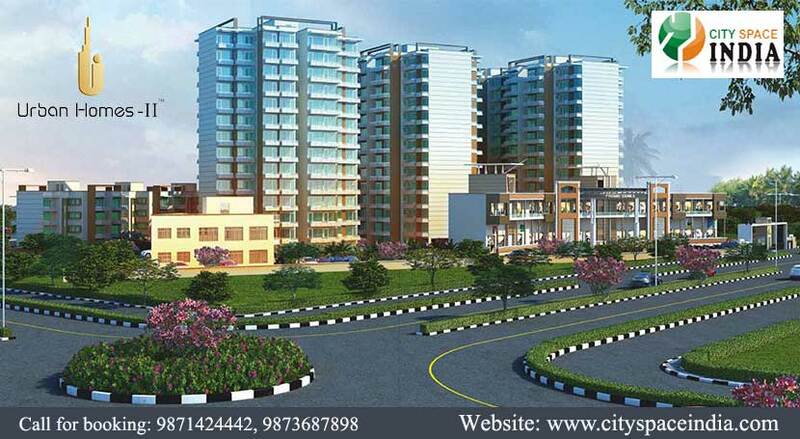 This project comes with 1 bhk and 2 bhk apartments. Check floor plan, price list, payment plan and specifications. Urban Homes 2 in approximately 10 acres has been crafted keeping in mind the present and future needs, providing luxurious living at affordable prices to people who are still in search of their dream home. Looks like you are now close to deciding to buy an apartment in Pyramid Urban Homes 2 Sector 86 Gurgaon 9990862984 here are the steps involved in purchasing with the help of PropTiger. 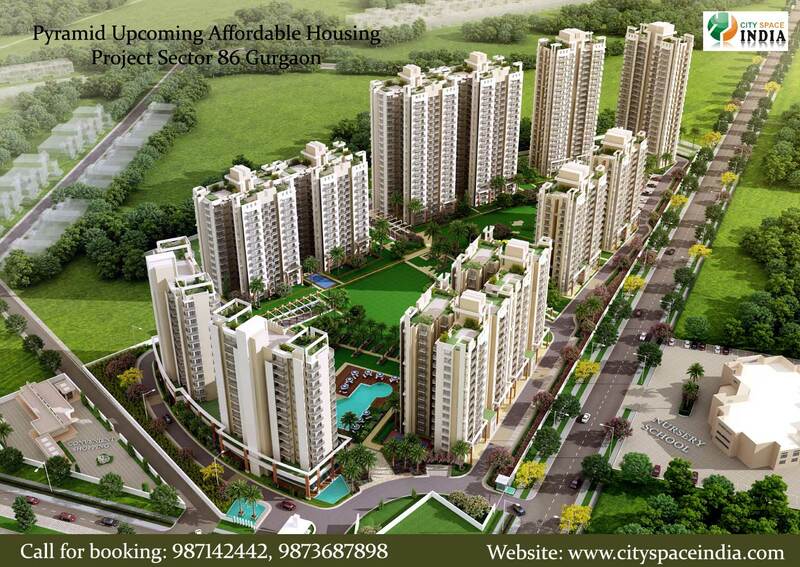 Thanks for showing your interest in Pyramid Urban Homes 2 Sector 86 Gurgaon 9990862984, Gurgaon . Please register in the form below and our Sales Team will contact you shortly.